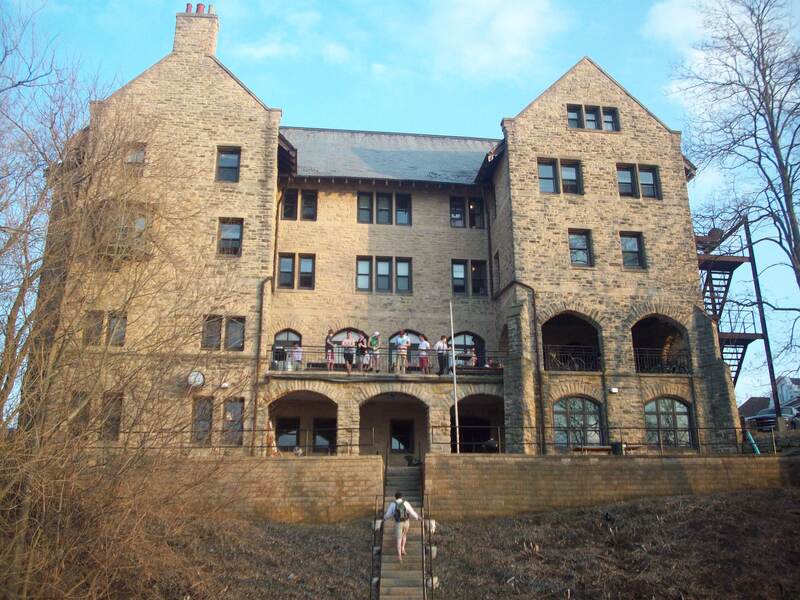 Alpha Iota of Chi Psi, commonly known as ‘The Lodge’, is a selective social fraternity at the University of Wisconsin. Alpha Iota has been a fixture of the University of Wisconsin and the city of Madison since its founding in 1878. Chi Psi was founded in 1841 at Union College in Schenectady, New York as the eighth fraternity founded in the United States and the first founded as a social fraternity. 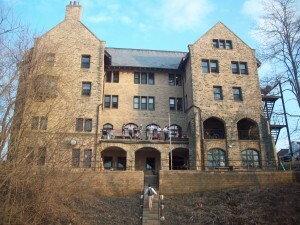 Since then it has been a private fraternity devoted to the personal and collective needs of its members. Our goal here at Alpha Iota is to help our brothers compete at the highest level academically, differentiate themselves on campus and in the community, and foster an environment that furthers our core mission: Building life-long friendships. Keeping this always in view, The Lodge creates a tightly knit community that greatly enriches the undergraduate experience. One way we proudly ensure this is by unequivocally condemning and striving to prevent hazing, whether directed toward a pledge, a brother, or other members of the community. 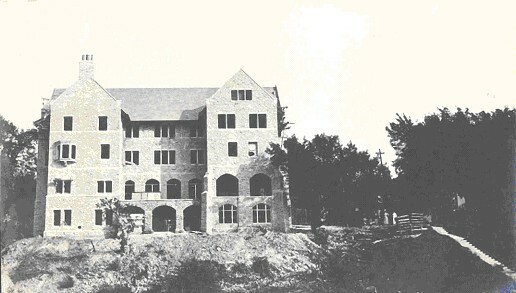 View of the Alpha Iota Lodge from Lake Mendota, early 21st century. Our Lodge was entered into the National Register of Historic Places in 1988. Chi Psi brothers are active in a wide variety of activities besides Greek life. Some intern at the capital, participate in club sports, play in musical groups, volunteer locally or work jobs full or part time. Whether you are an interested undergraduate, returning alumnus, or visitor, we hope you will browse through the website and find it helpful and informative.